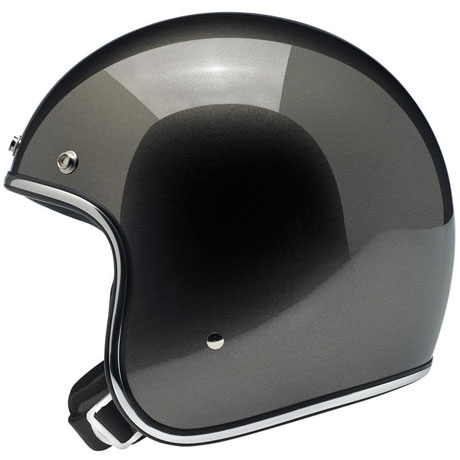 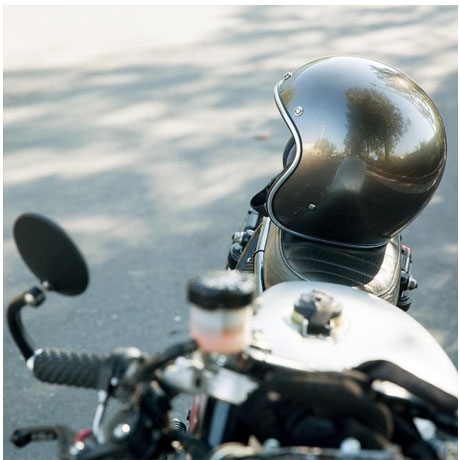 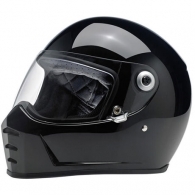 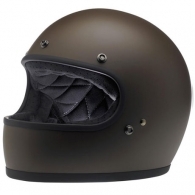 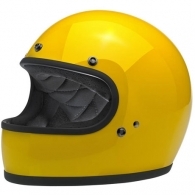 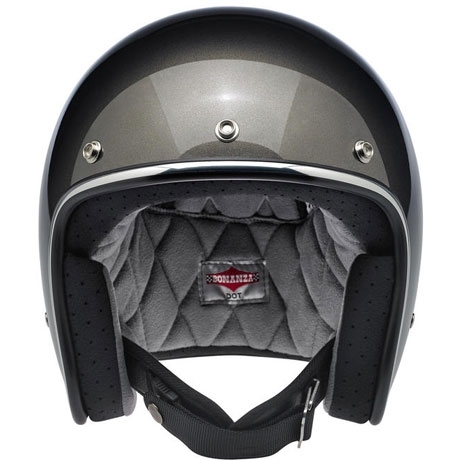 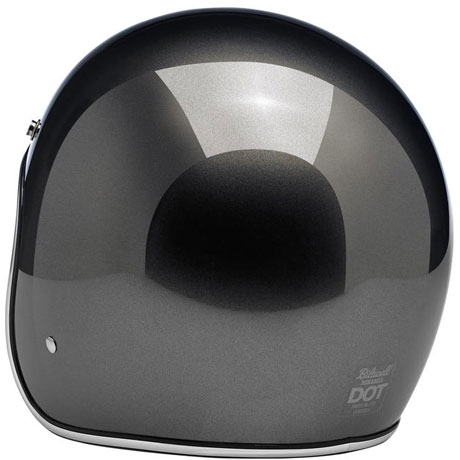 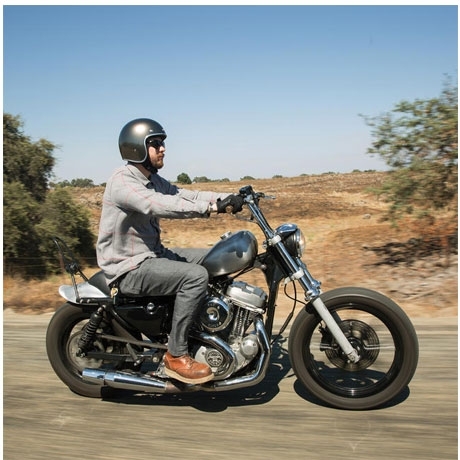 Biltwell Gringo - Scallop 5560грн. 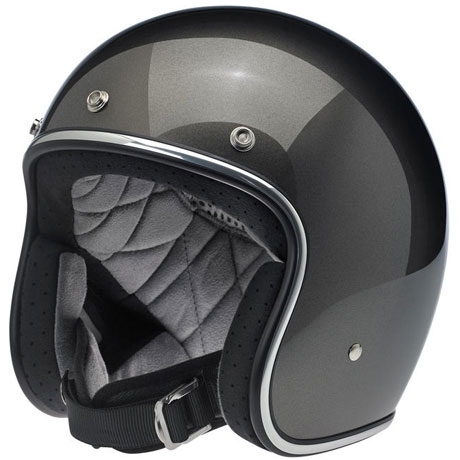 13070руб. 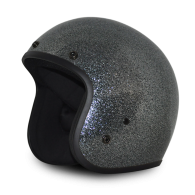 195.00usd.